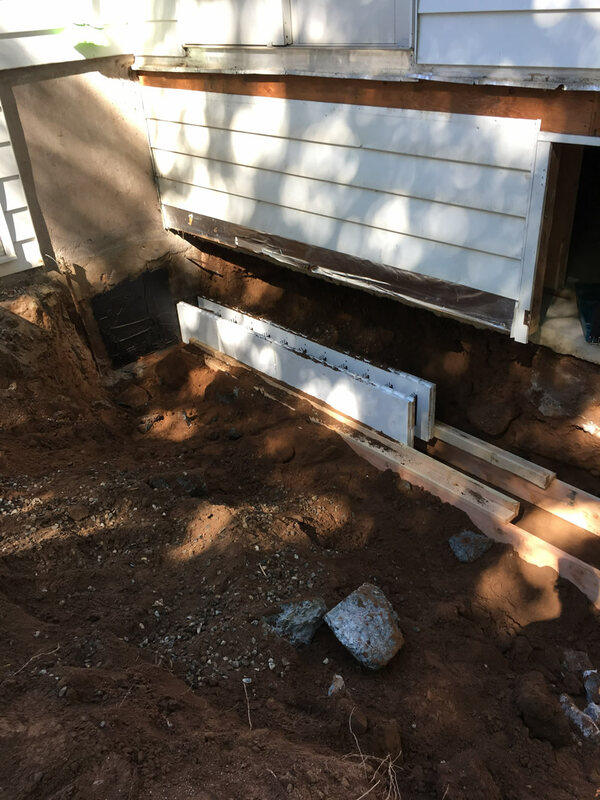 The foundation repair experts at Del Home Improvement always get the job done right the first time. We fully understand how important your home is to you and your family, and as a result we will make sure to keep your property as pristine as possible. 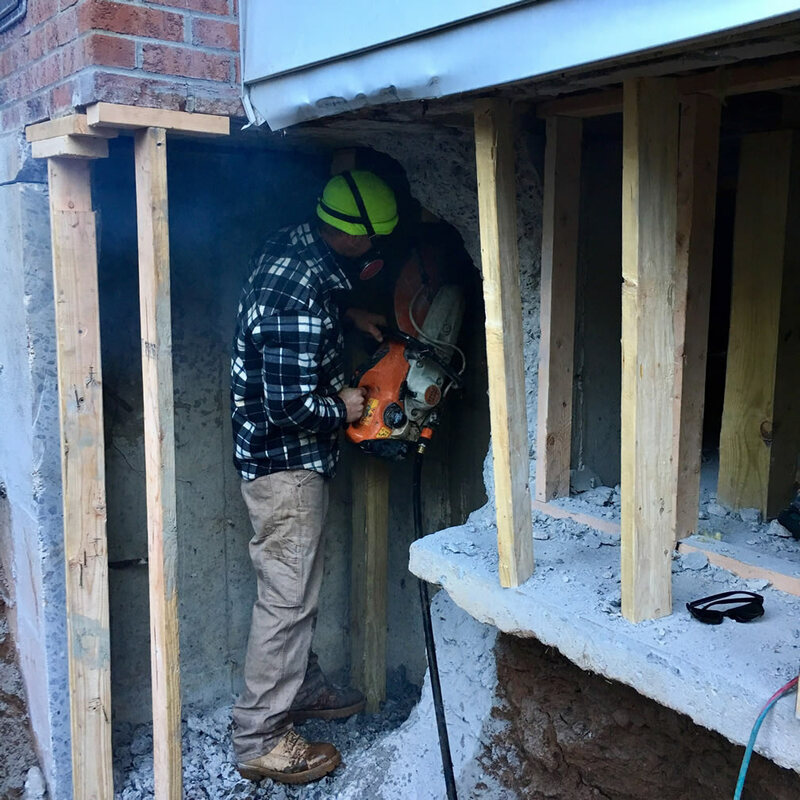 With our years of experience, repair methods and materials, you can trust us to be your local foundation repair experts. 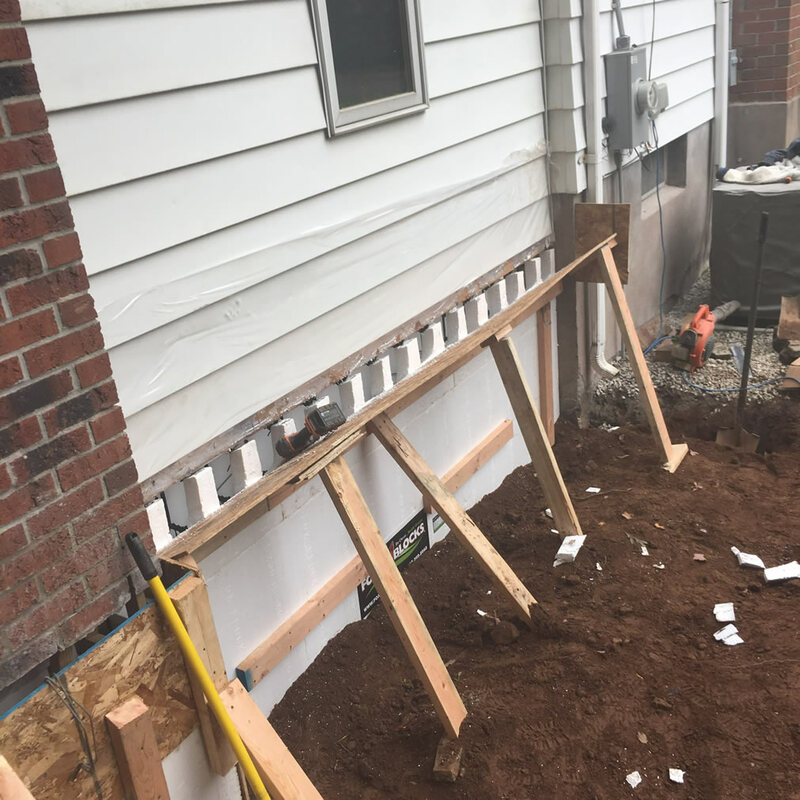 WHY SHOULD I REPAIR MY FOUNDATION? 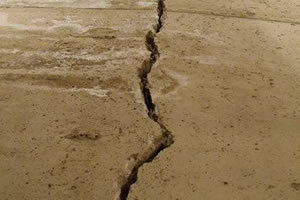 There are several reasons why you should repair your damaged foundation. 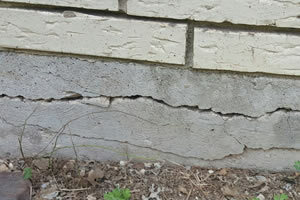 Continuing to ignore foundation issues will usually lead to more serious home damage. Eventually, the problem will almost always become worse, which can endanger not only your home, but also you and your loved ones' safety. 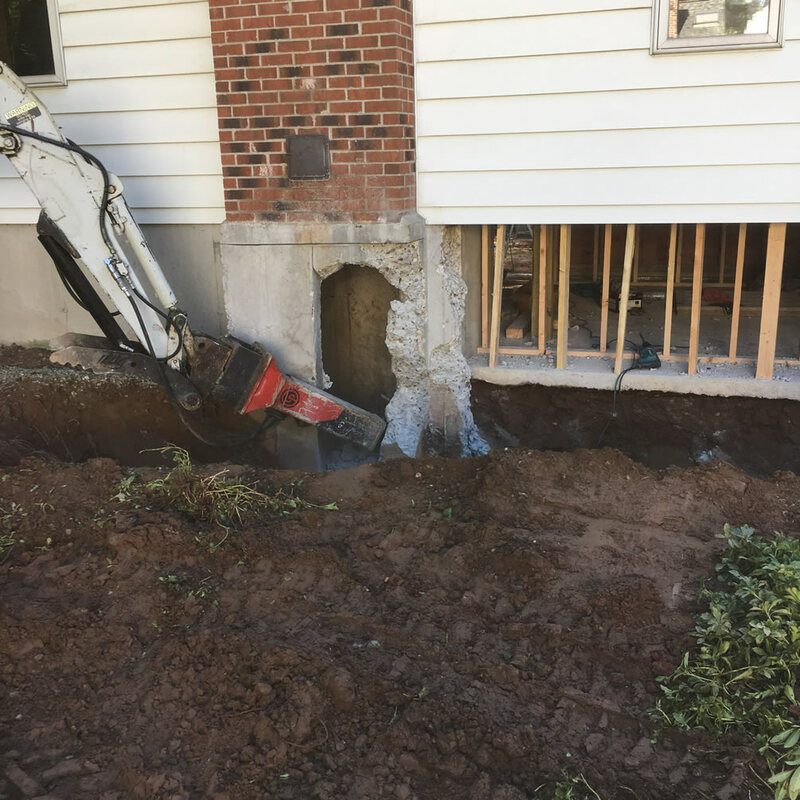 In knowing how Foundation issues can create safety hazards and lower the value of your home, we always highly recommend to begin foundation repair work as soon as possible. 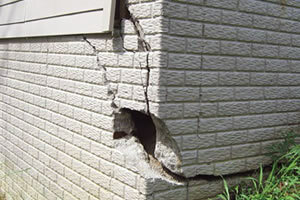 Always be on the look out for the warning signs of structural damage in your home. These signs can include, but are not limited to: Cracked brick, sagging floors, unlevel concrete, and more. 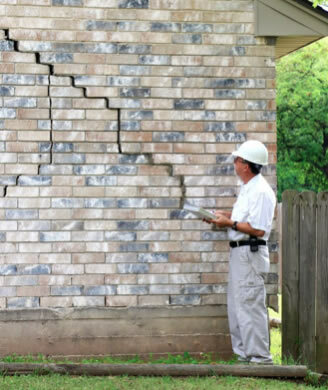 All of these can be signs that your foundation may need to be fixed.